Mark Kim is currently a junior at Flint Hill School (will be a senior next school year). 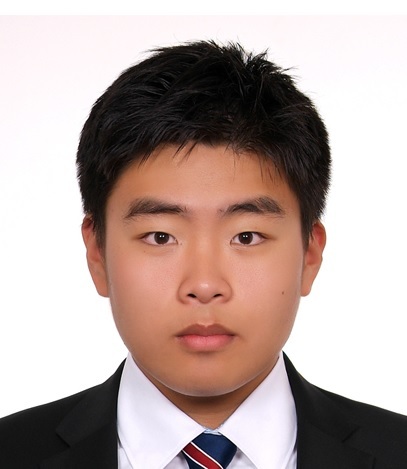 As an international student from South Korea, he was inspired to write about some of the cultural conflicts that many international students commonly go through. He has been involved in not only writing but also political events hosted in greater Washington to help break down some of the cultural barriers between mainstream Americans and Asian Americans. He dreams of becoming a diplomat to help alleviate political and historical tensions in northeast Asia. I really love the language in this essay, and the deep sense of self-reflection. It’s so precise and vivid. You’re able to write about a very mundane, particular experience (going out to coffee at Starbucks) in a way that offers deep reflection on Korean and American culture, and your own struggle to assimilate in the face of prejudice. My favorite lines were these: Wind bites down the back of my neck and I smile. I am a child of two worlds…” Just beautiful. Mark’s winning essay will be featured in our 2016 edition of DoveTales, An International Journal of the Arts.